Today Google has announced a new offline feature they have added to their Google eBooks service, that allows user to now ready eBooks without the need for an Internet connection. The new features uses Google Chromes browser to support the offline features and enables users to read your Google eBooks in your Chrome browser or on your Chromebook. 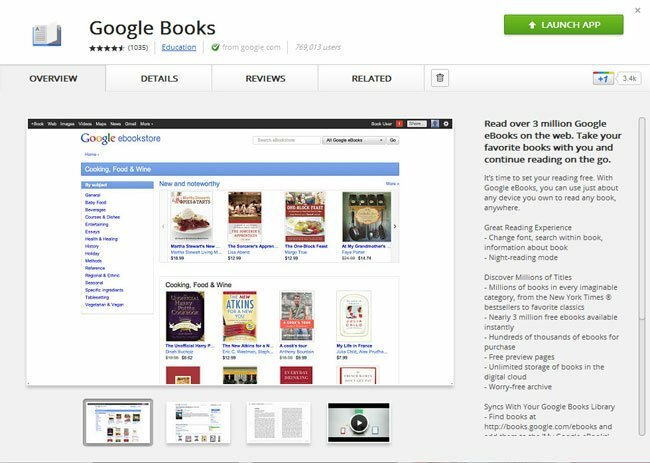 In order to be able to read your Google eBooks offline, you’ll need to install the Google Books app from Google’s Chrome Web Store and ensure your Google eBooks are available to read offline. Unfortunately currently the Google eBooks service is only available to US residents.